It’s time for a classic piece of Sonic gaming! 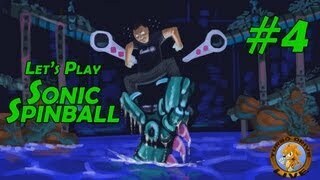 We join Turbo as he plays through Sonic Spinball in an effort to show off tips and tricks to secure a big score. Be sure to like and subscribe for further parts!